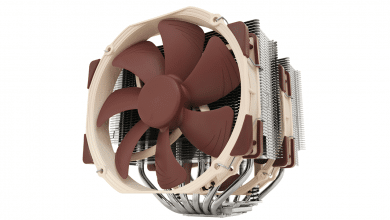 Noctua is one of the best-known cooler and fan manufacturers – and not without reason. 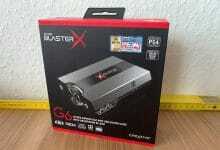 This is because the products are usually convincing due to their high cooling performance. 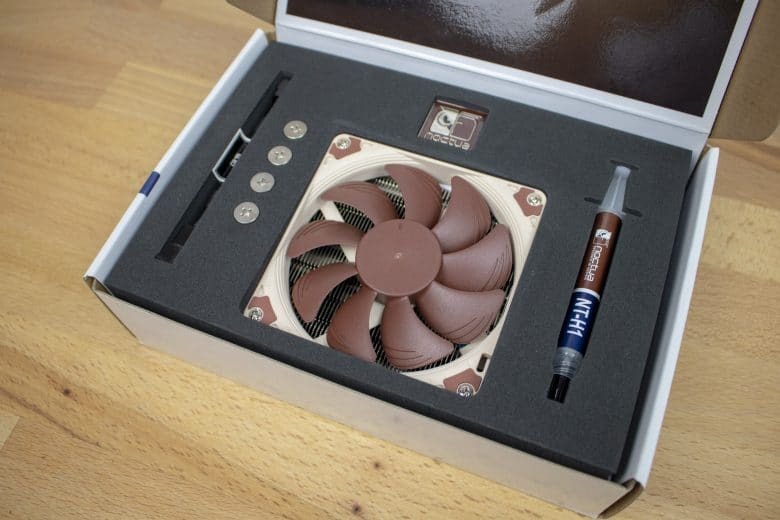 Since we have just built a Mini-ITX build in the Kolink Rocket, we have combined this with a test of the Noctua NH-L9a-AM4. 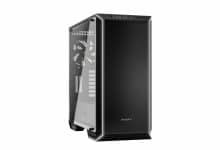 The low-profile cooler has been optimized for use in Mini-PCs that do not offer space for high CPU coolers. 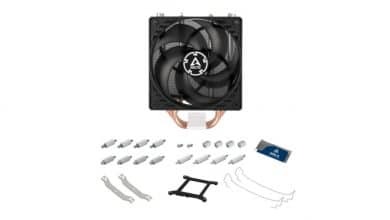 If the small CPU cooler of AMD’s AM4 platform could tame our Ryzen 5 2400G on an ASUS ROG Strix B450-I gaming motherboard, you can find out below. 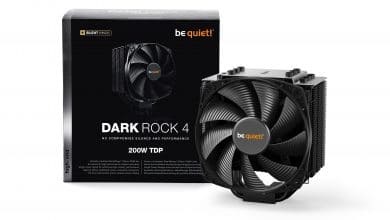 The CPU cooler is delivered in an absolutely high-quality packaging that is fun to unpack. 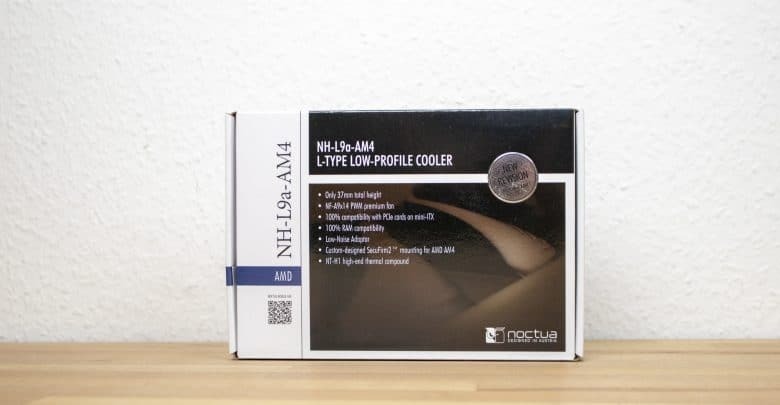 In addition to the cooler and mounting material on the AM4 socket, the delivery also includes NT-H1 thermal paste, a short, comprehensible manual, a backplate, a low-noise adapter and a Noctua sticker. 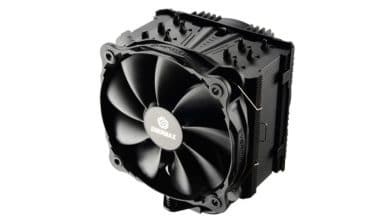 The fan is already mounted on the heat sink, so you can start immediately. 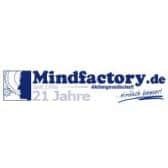 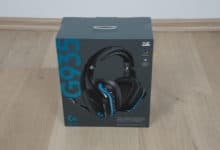 Price: € 41.10 Jetzt bei Amazon ansehen!